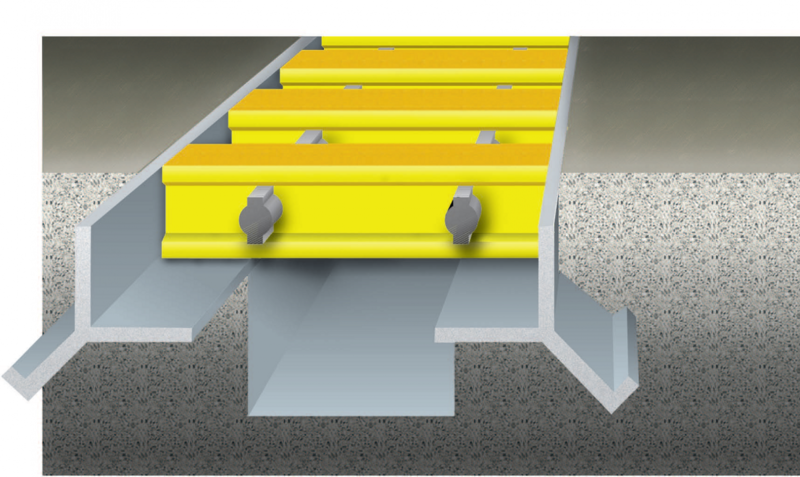 Curb Angle | GEF, Inc.
Where grating is need over concrete trenches our curb angle has a built-in, continuous angle that locks into concrete, eliminating the need for individual anchors. Place the curb angle and pour the concrete. 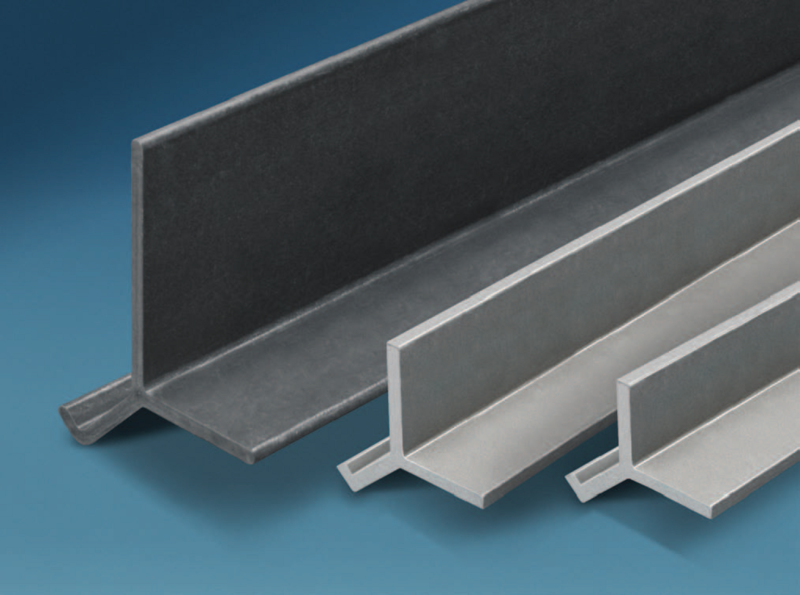 Fiberglass curb angle is engineered using a surfacing veil and fire-retardant gray vinyl ester, except for the 4", which is a fire-retardant slate gray vinyl ester. This unique combination produces the superior strength, stiffness, wear protection and long-term corrosion resistance. Curb angle is available in 20' length. Contact us for more information on these and other great fiberglass products. Already know what you need? Request For Quote.